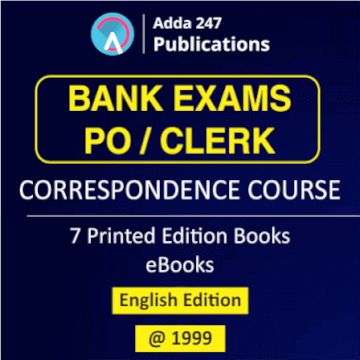 7 Printed Edition books: ACE Reasoning, ACE Quant, ACE English, ACE Banking, Book on Puzzles & Seating Arrangement, Book on Data Interpretation & Analysis, ACE Banking & Static Awareness and Cracker for Mains Exams. When one is preparing for such a cutthroat competition, she needs to rely on the study material that is based on the latest pattern of the examinations and consolidates everything that could be asked in the bank exams. 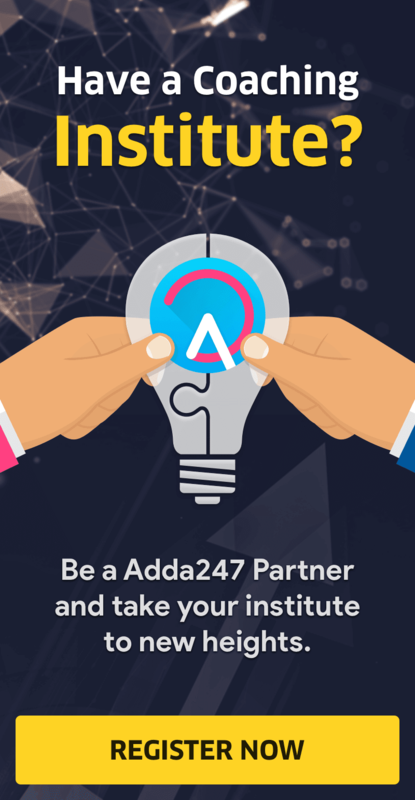 Adda247 Publications provides its students with the new pattern study material with the latest theories and questions on hard copy that is real hard to find anywhere else. Includes Previous year questions asked in SBI, IBPS and other exams. 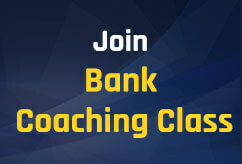 Get The Correspondence Course for Bank Exams Now! !